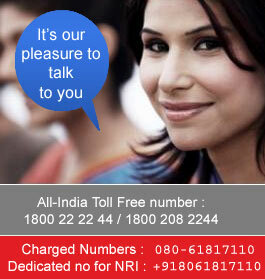 Union e-Remit is a online facility offered to NRIs. This web based remittance product enables NRIs in UK to send money directly from their bank account in UK to any beneficiary in India. 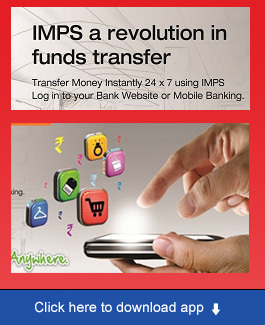 It is a fast easy and secured way of sending money to the loved ones in India. The money is directly credited to the beneficiary account with us. Union e-Remit also offers speedy delivery mechanism for remittance from Gulf through Exchange Houses at affordable cost. This mechanism is total secure and reliable. We also accept online donations to Tirupati Temple and Siddhivinayak Temple though Union e-Remit.